The quality of the inspection and report is most important to us. Each inspection and report has to be thorough, detailed, and presented in a manner that will be easy to understand so that our clients can address all issues without confusion. The phrase “A picture is worth a thousand words” refers to our summary of the report which contains detailed photos of the major issues that our clients will want to address in their negotiations with the seller. We do not generate on site inspection reports. Due to the complexity of some reports, it is necessary for us to research some issues related to the dwelling. We want our clients to have all the facts with accurate information that will be beneficial. 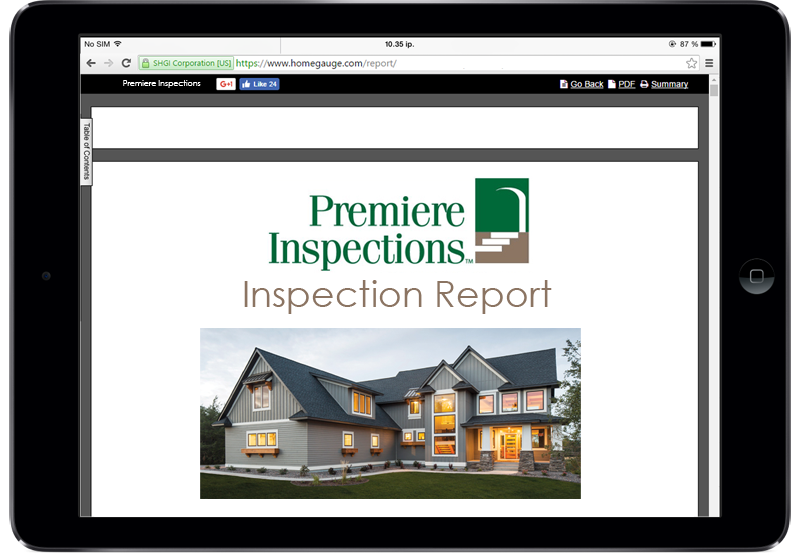 Normally, our reports are delivered by email within 24 hours after the inspection.